Ms. Proctor joined Jackson Cross in 2014 as an Advisory Services Coordinator and is part of a corporate legal support team for a major international restaurant chain. As an attorney working in the Advisory Services Group, her work focuses on lease abstracting and data management. Prior to attending law school, Ms. Proctor worked as a Corporate Currency Trader in Philadelphia. During her time at Villanova Law School, she interned for Judge Ronald Buckwalter of the United States District Court for the Eastern District of Pennsylvania and was a member of the Environmental Law Journal. 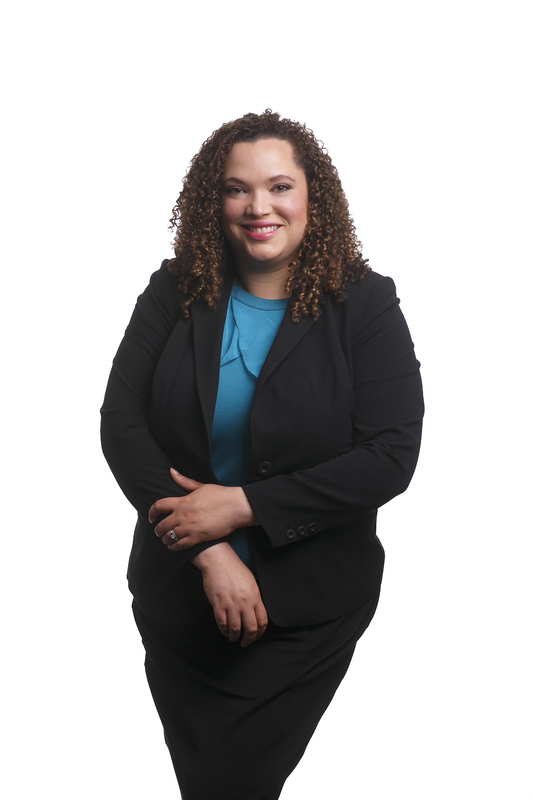 Ms. Proctor has worked on cases in various fields of law, such as workers’ compensation, criminal law, personal injury, estate work and employee discrimination. Most recently, she worked as a Business Development Director for a company which facilitated foreign exchange payment processing for law firms. Ms. Proctor earned her B.A. from Franklin & Marshall College in Lancaster, PA and her J.D. from Villanova Law School. She is admitted to practice law in the Commonwealth of Pennsylvania, the State of New Jersey and the Eastern District of the United States. Connect with Kelly A. Proctor, Esq.